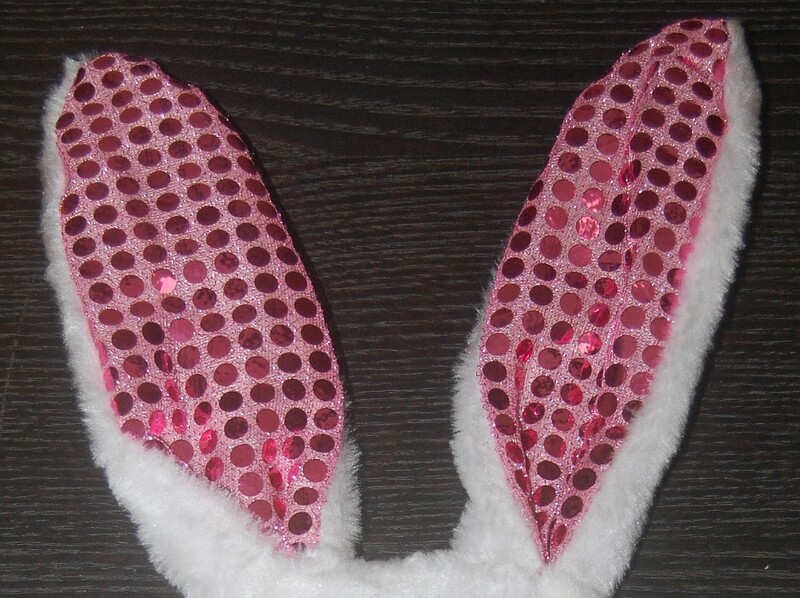 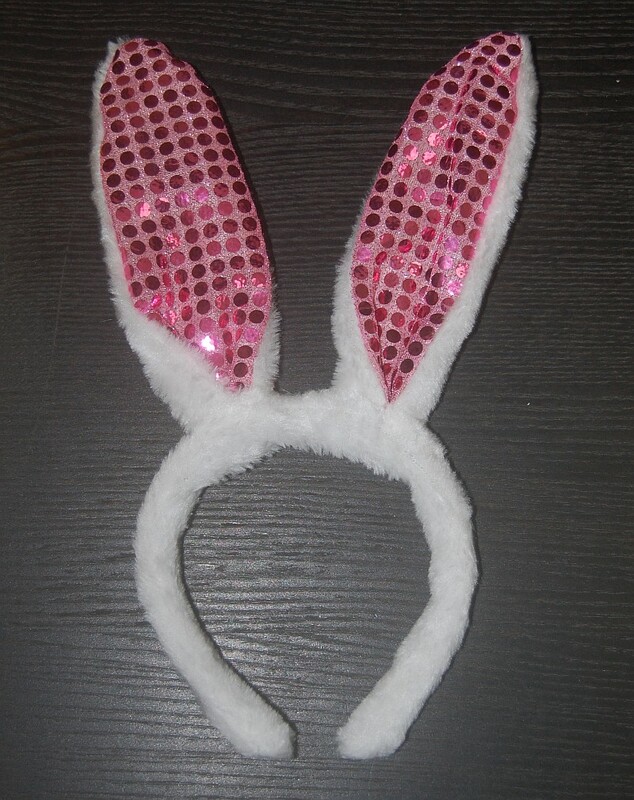 Your kids will love you for getting them this cute pair of sparkling rabbit ears accessory. 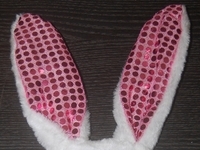 This rabbit ear is covered with a comfortable plush material will shining pink accent for both ears. So buy now for the upcoming Halloween or your kids next theme party.